We are experts in local commercial and house painting. We provide both interior and exterior painting at competitive pricing. At SteamMaster, we handle all your personal and business painting needs. 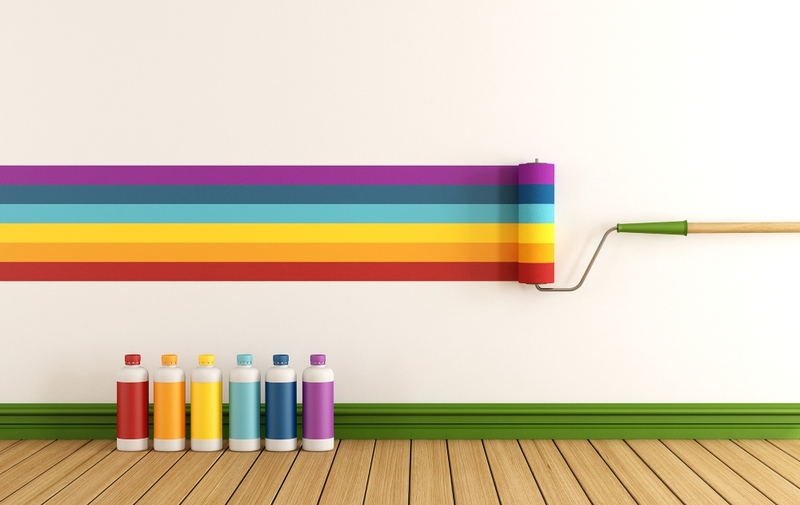 We understand all your painting needs. We have a large gamut of products including interior painting, textures, stencils and wallpapers. We extend our painting abilities to exterior painting, wood and metal care. We offer end to end services, which start with proper measurement (through advanced tools), professional color consultancy, painting services and site clearance. We carry out operations with the help of our well-trained and experienced champs. We believe in providing cost-effective and quality services in committed time span. Are you are looking for 100% reliability?